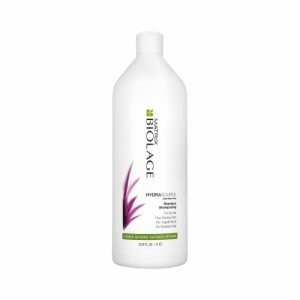 After Hello Blondie Shampoo, apply to wet hair. Have we met? 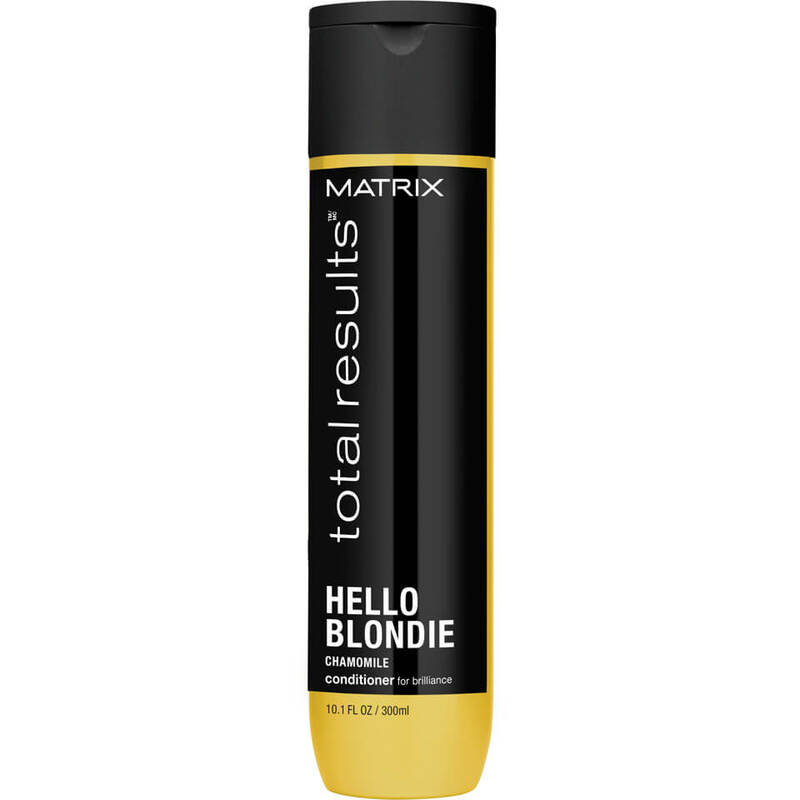 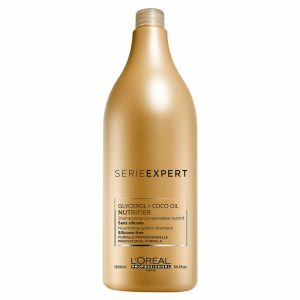 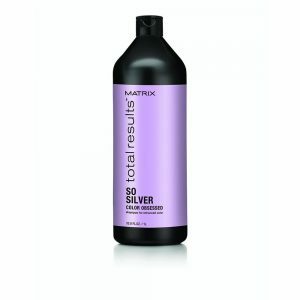 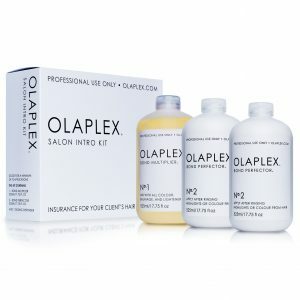 Packed with gentle Chamomile Matrix Total Results Hello Blondie Conditioner is a prefect solution for girls that crave extra softness and enhanced luminous shine. 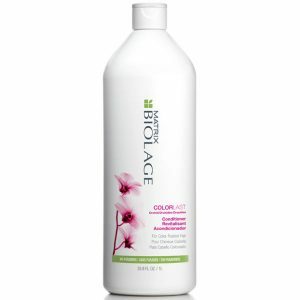 Your hair will be detangled and healthy-looking after just one use. For best results follow with Hello Blondie Shampoo.